UniSilverTime Campus Ambassadors of the Philippines 2014! 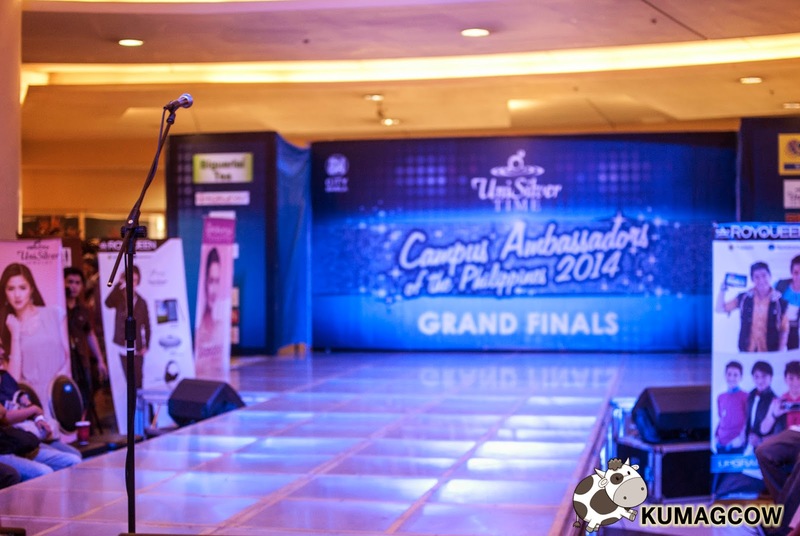 This lone microphone on center stage will ultimately make or break a person's life once that UnisilverTime finds their winner in the search for Campus Ambassador of the Philippines 2014. This search is for students currently enrolled this 2014-2015 school year, male and female 14 to 25 years old. Almost a hundred hopefuls tried out and only a handful got qualified. The grand finals held at SM Manila a few days ago left 20 contestants to vie for the title. Winning this would make them a part of the family of new endorsers for UnisilverTime along with celebrity Timebassadors from ABSCBN, GMA and TV5. We went backstage to take a look at some of the contestants. They did not disappoint with the costumes afaik! UnisilverTime Executives including VP Willam Ong Co were in front to see the event. I'm sure they've had a hand in choosing some of the finalists in the preliminaries. They need to embody UnisilverTime's brand to become stylish, professional, efficient, precise but stay affordable to the masses. These guys and gals come from really good schools in Manila and nearby provinces. A couple or more of them come from Adamson University. I also saw the crowd rooting for them since the school is pretty close. Judges were from TV5, UnisilverTime Executives, including this guy from Juan Direction, Martin Escudero (which I'm so glad he remembered me!) and actress Ritz Azul. The hosts also introduced some celebrities who also are UnisilverTime Timebassadors. They kept the crowd entertained and some even played games with them during the show. These lads from Juan Direction invited people from the crowd, danced with them and gave away prizes like watches and official UnisilverTime mugs. Then we went back stage to take a look at the contestants, see why we were impressed with their outfits! Then we went to the front of the stage because the pageant started. They began introducing themselves one by one. They said their Name, Age and School represented. I was surprised even the guys had huge concepts too, I was thinking avant garde but this one's a little local looking. Some were very very extravagant and HUGE they had to come in the stage sideways. This one was nice no?! Then after that, I remember the fashion show I went to years ago because they had something similar to this on their back. The contestants were really smart and I think they've done this before. UnisilverTime really had chosen the right people to represent their schools and campuses. Now, they're up to choose the winners of the UnisilverTime Campus Ambassadors of the Philippines 2014. Before they announced the winners, good looking GMA artists and UnisilverTime Timebassadors Derrick Monasterio, Ken Chan and Bea Binene performed that evening. Derrick Monasterio, you can still watch him in Half Sisters as the show is extended! In the end, Second Runner Up awards went to Lordyan Cheung and Darla Roces, First Runner Up awards went to Jerome Olidana and Princess Angelique Castaneda. Winners for the UnisilverTime Campus Ambassadors 2014 are Charlie Rick Sheen Flores (who wore the Gladiator costume earlier) and Bianca Mae Hernandez (who wore the multicolored number with fans). Both of them would be now part of the UnisilverTime endorsers and would represent the brand in most school and university activities. Congratulations Charlie and Bianca! You guys deserve it! UnisilverTime will still continue to make affordable and quality watches for the Filipino people and they'll make sure each design would be perfect and will fit your personality. 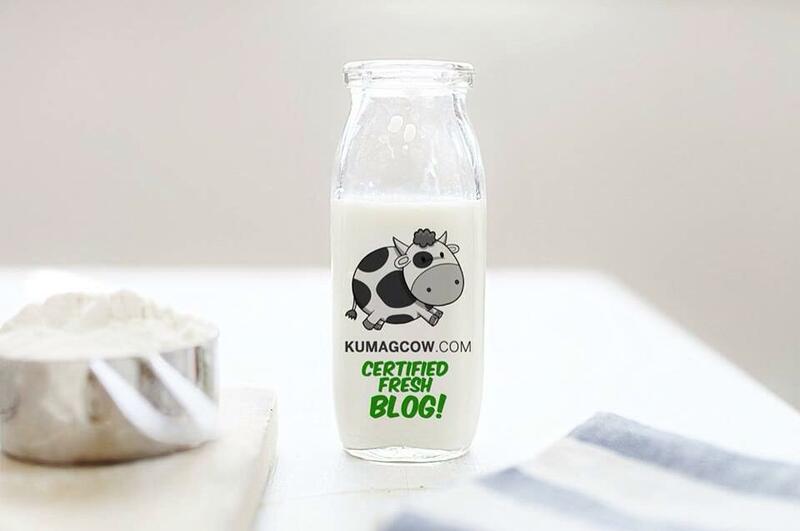 Come to their stores or their online shop to get a glimpse of these wondrous time pieces especially made for you. I already have about 5 of these and they never fail to get complements when I'm wearing them. It's your turn now to make the move and get yourself your time... because it's UnisilverTime!